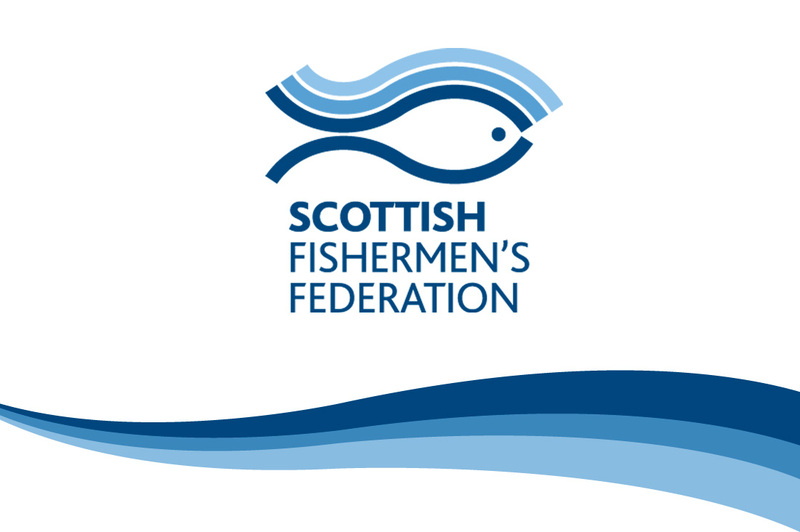 Following the recent publication of the Marine Accident Investigation Branch’s (MAIB) annual report, the Scottish Fishermen’s Federation (SFF) says that the accident statistics underline why fishermen must take advantage of safety training funds available from Seafish. According to the MAIB report, eight fishermen lost their lives in 2014, compared with four in 2013. The average number of fishermen lost over the last decade is 8.5 per year. The training fund offers provision for up to £1500, which can be drawn down in a lump if studying for a certificate of competency or drawn down piecemeal when studying for short courses like ECDIS, MCA Approved Engine Course, Medical First Aid at Sea, Advanced Fire-fighting or General Operators certificate in the Global Maritime Distress and Safety System (GMDSS) to name a few. “If we study the statistics in the MAIB report we can see that 10 of the vessel losses were due to capsizing, foundering or flooding,” added Mr Cardno. “Stability issues and maintaining vessel stability is recognised as a problem area that the RNLI fishing safety team has been promoting in its ‘Keep it Stable, Bring it Home’ campaign. Seafish also has a very good voluntary short course on stability. This course along with a whole suite of other training opportunities are delivered by all Seafish approved training providers. 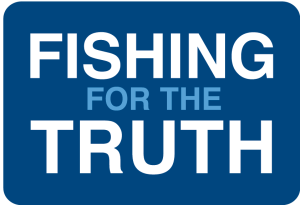 “The SFF has long had a policy of supporting well designed and constructed courses delivered to a high standard that will make a difference to fishing safety. As an industry we need to look again at the MAIB’s annual report and improve. The funding in place that is administered by Seafish provides UK fishermen with a fantastic opportunity to advance their knowledge and skills and I would encourage fishermen to use the fund.